Active Roofing was established in 1965 and we continue to function under the same name and second generation ownership. Our nationwide company has never failed to complete a project. We have provided our customers with the highest quality craftsmanship at the best possible prices. Our entire staff is committed to the relentless pursuit of quality, with uncompromising integrity. Since 1965 this idea has driven Active Roofing to be the most dependable commercial/industrial roofing company in the country. Promoting a proactive,preventative maintenance approach that can add years to the life of your roof, we help save thousands in expenses and maximize the investment you’ve already made. But we also stay ready 24 hours a day, 7 days a week to be there for the unexpected emergencies. And whether you currently have a maintenance plan or need one designed, we work tirelessly to build on our track record of completing every project started over the past 40 years. Experts in a variety of commercial roof systems, our repair teams can be on-site within 24 hours. Our thorough roof inspections include core sampling and other testing to verify a roof’s make-up, age, R-value and other vitals. It’s not just a plan to put in place, it’s about regular inspections, frequent cleaning and addressing repair of the roof membrane or flashing defects that threaten long-term viability. Maintenance agreement services that incorporates semi-annual inspections, emergency action plans and covered emergency. Our company was established in 1965 and we continue to function under the same name and second generation ownership. 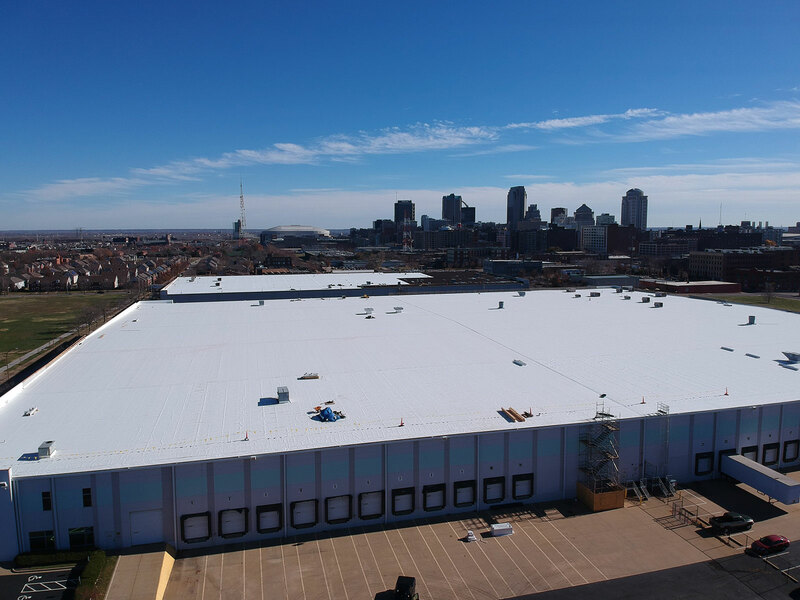 As an industrial-commercial-institutional full service roofing contractor, maintenance, repair and full roof replacement company we provide quality craftsmanship backed by our 100% guarantee of workmanship. 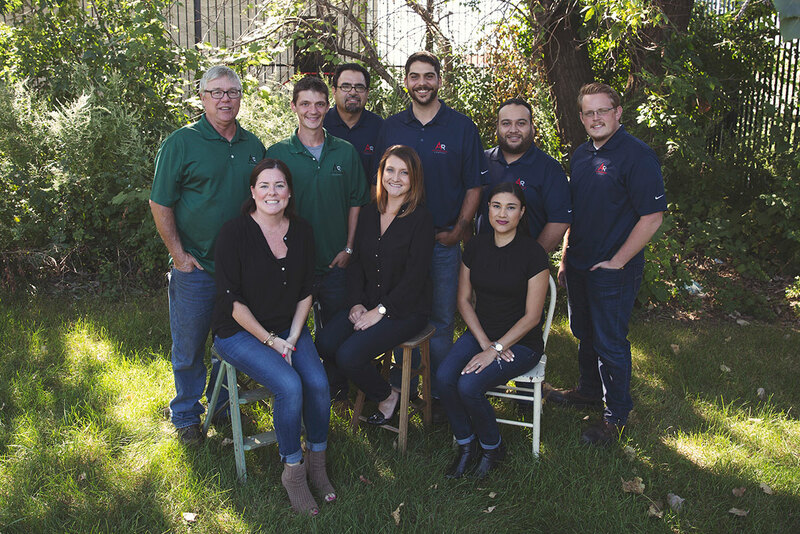 We are proud members of The National Roofing Contractor Association, Chicago Roofing Contractor Association, Midwest Contractor Association, Roof Consultants Institute, U.S. Chamber of Commerce, Bedford Park Clearing Industrial Association, AIRE and a BBB Accredited Business with an A+ rating. Active Roofing is currently licensed in Illinois, Florida, Pennsylvania and Wisconsin.